The date for the 2018 turning competitions has been confirmed. The competitions will be held on Monday 26th November with an exhibition day on Tuesday 27th November 2018. The competitions will be held in Carpenters’ Hall, London. 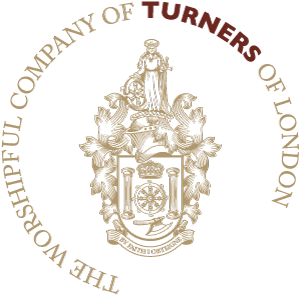 The Turners’ Company 2016 Competitions were held on Tuesday 11 October. The 2014 Competitions were held in Apothecaries’ Hall, one of the oldest and most impressive Livery Halls in the City of London, dating back to 1672. See the news section for a report on the event.